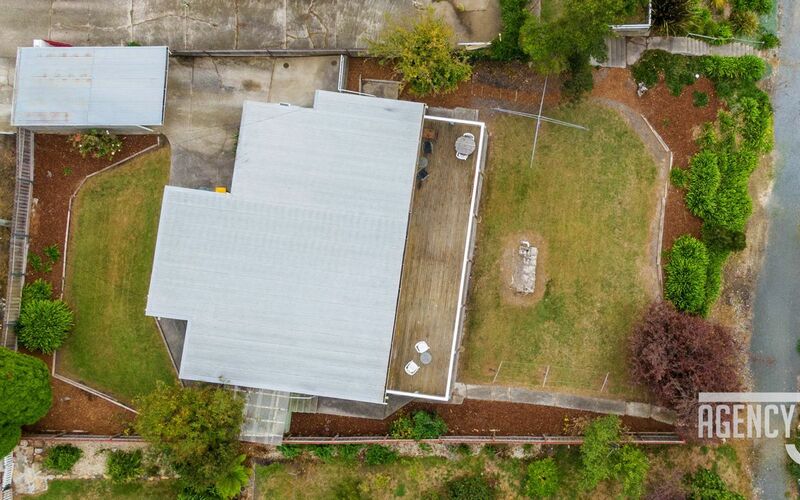 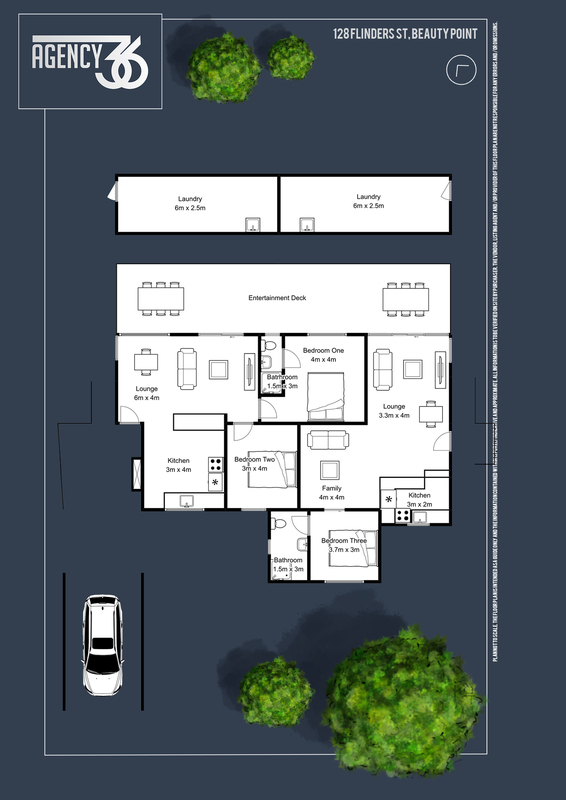 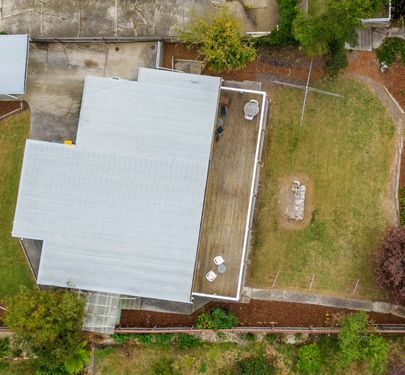 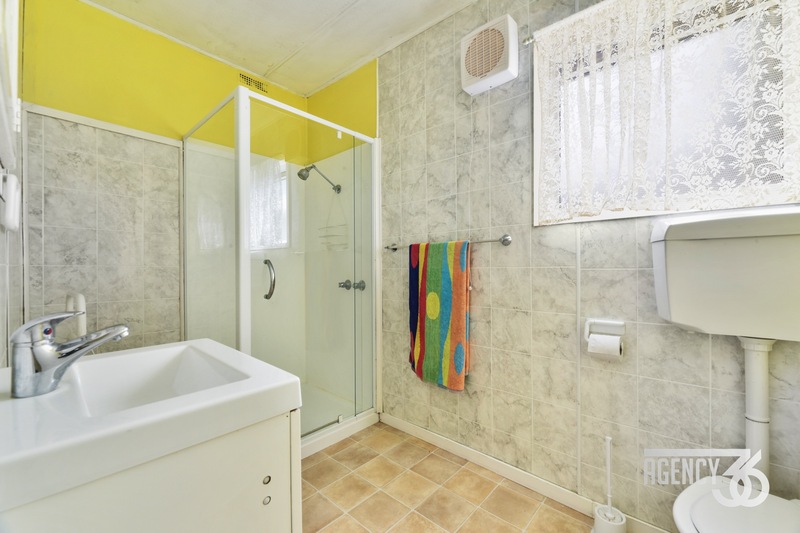 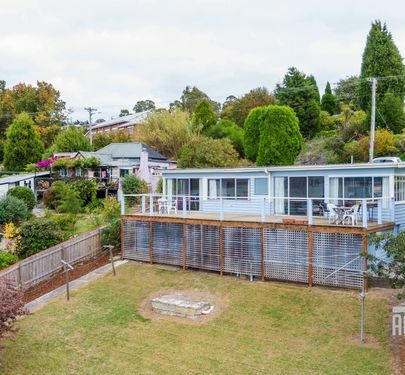 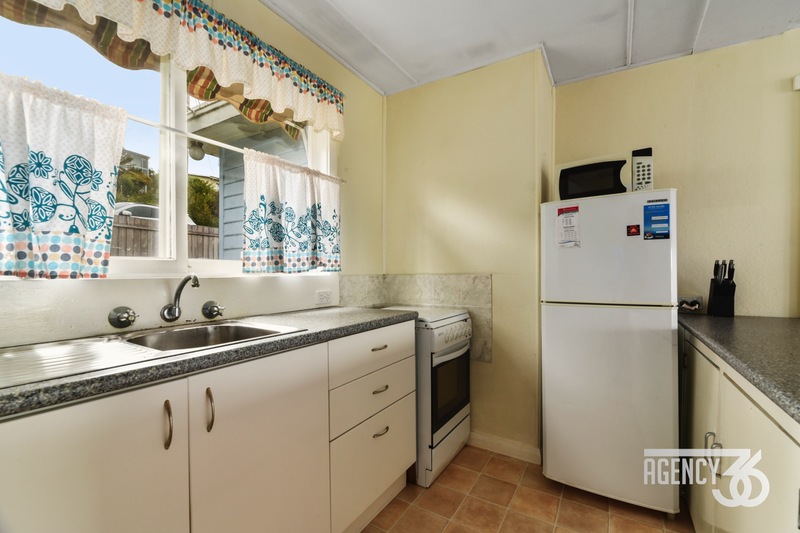 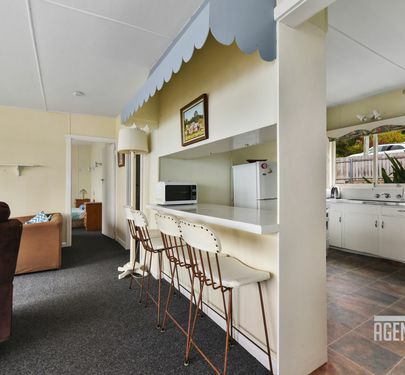 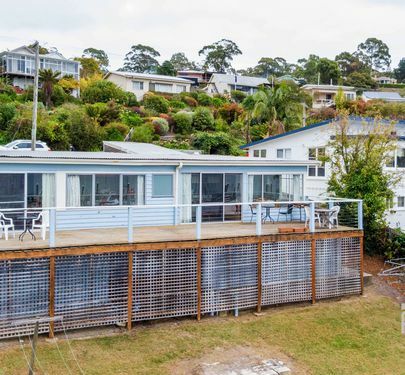 This neat and tidy weatherboard holiday home is situated on an elevated block. 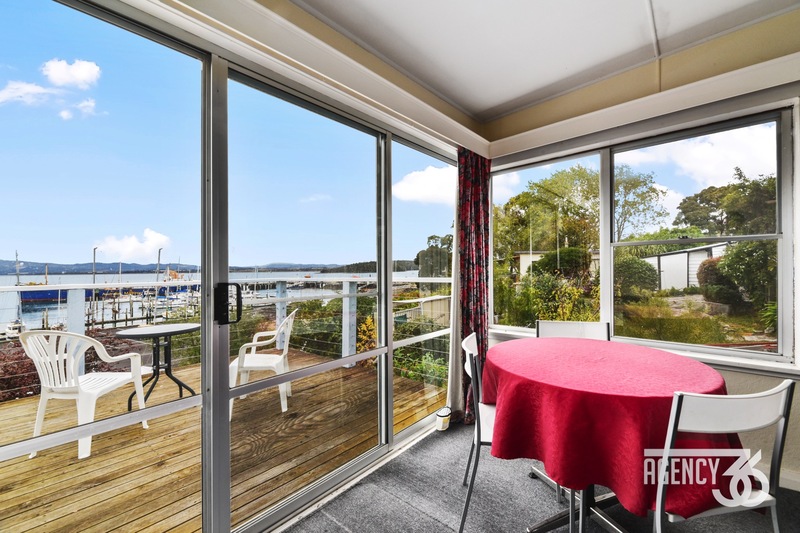 With a north-easterly deck 14 x 3m (approx) you can sit back and enjoy the fantastic water and marina views. 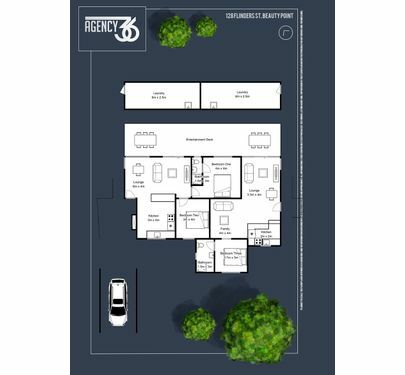 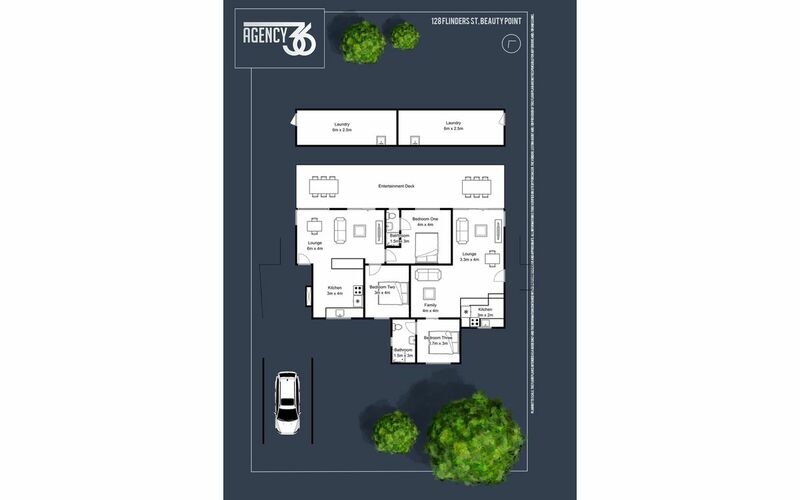 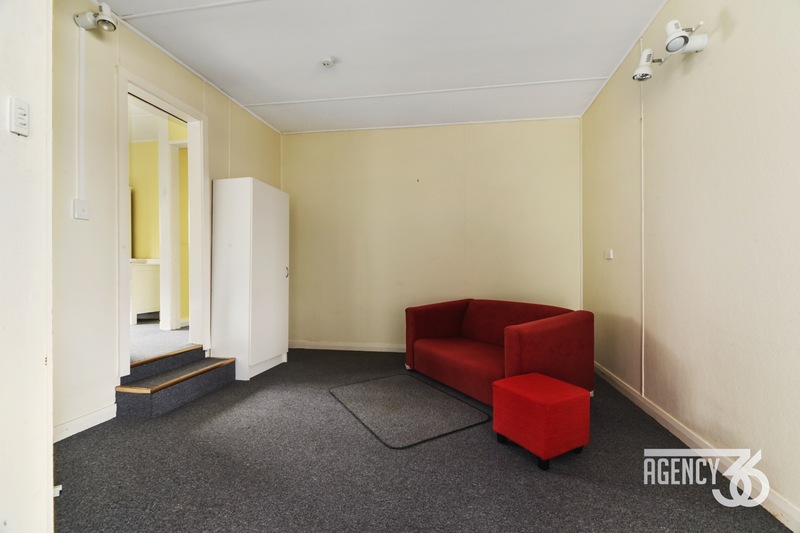 This home is presently divided into two 2 bedroom flats - live in one and earn an income from the other or rent both and get over 8% returns. 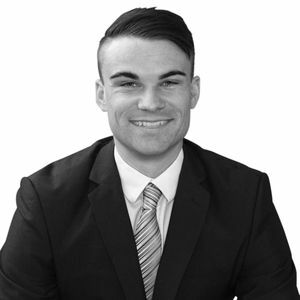 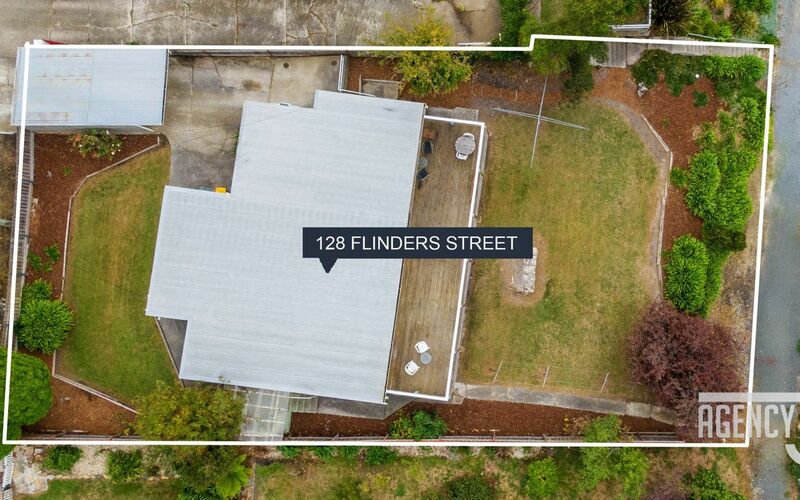 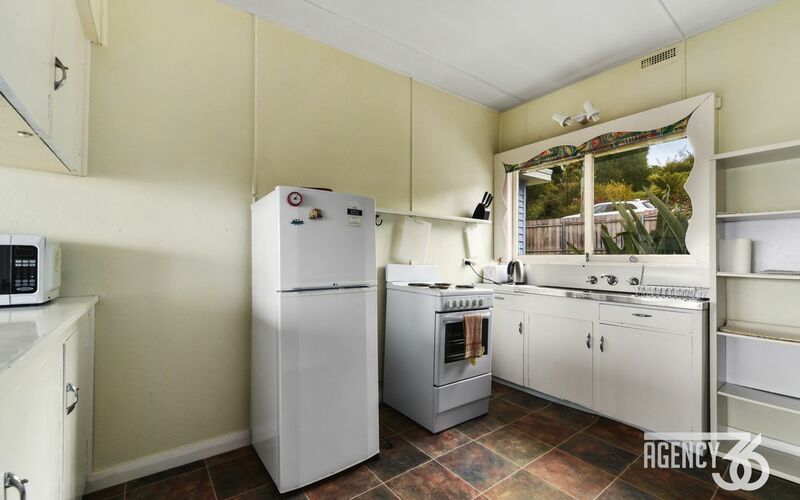 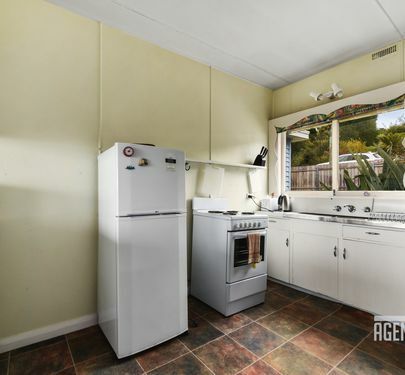 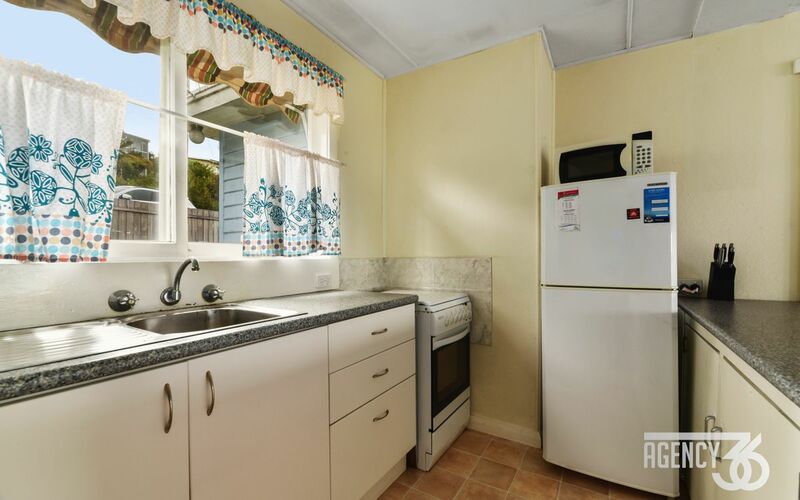 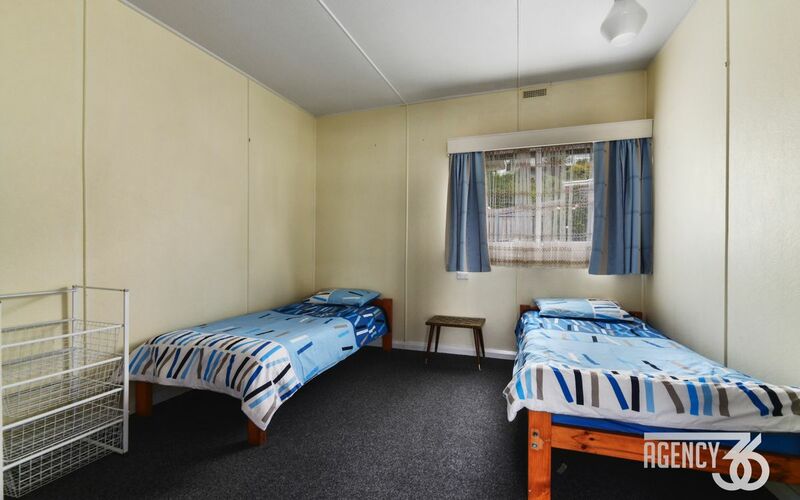 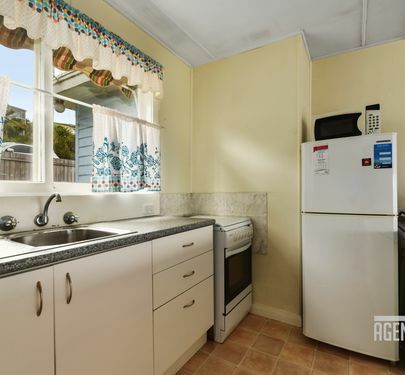 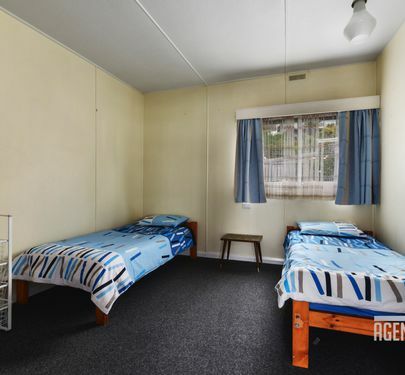 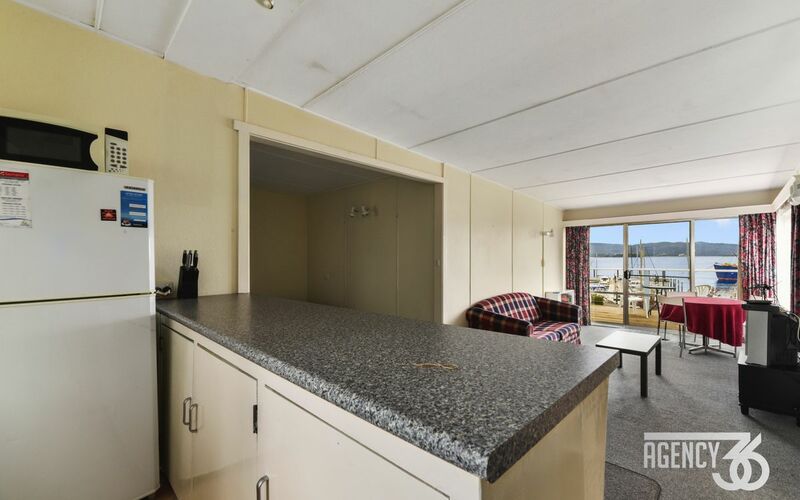 The expected rental return for these properties is $175w for the southern flat and $200pw for the northern flat. 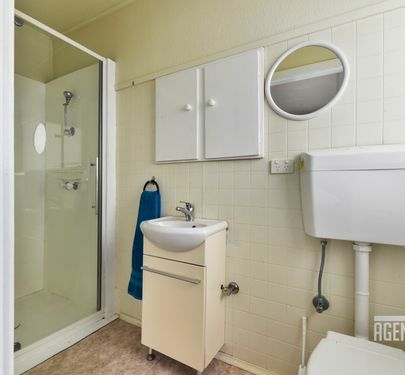 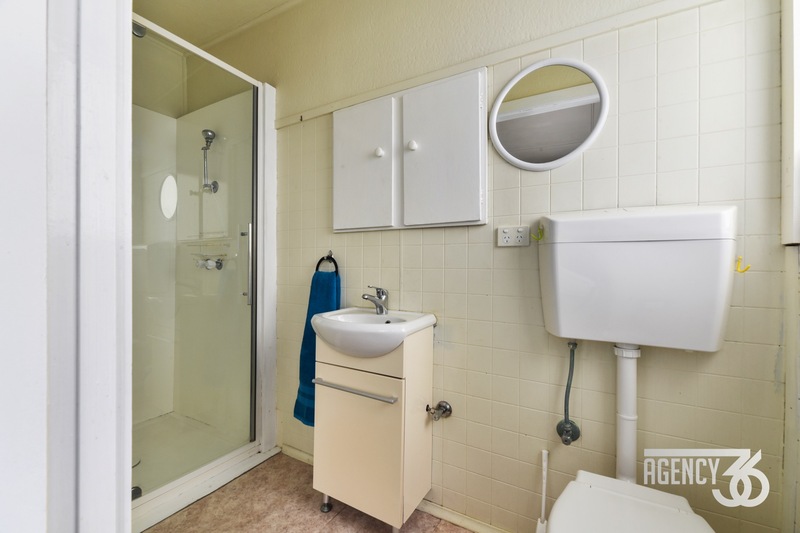 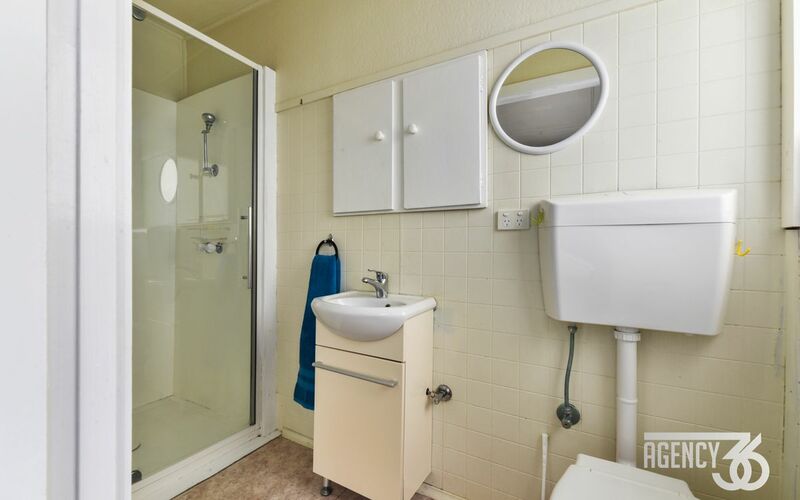 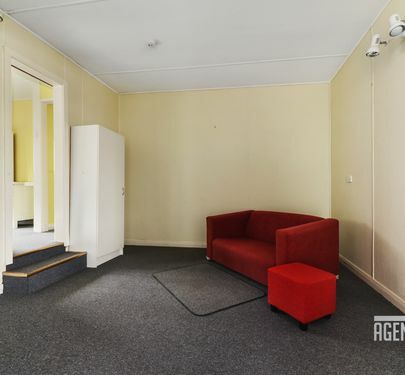 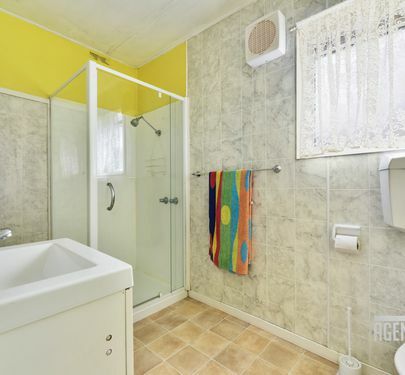 Property comes fully furnished as photographed. 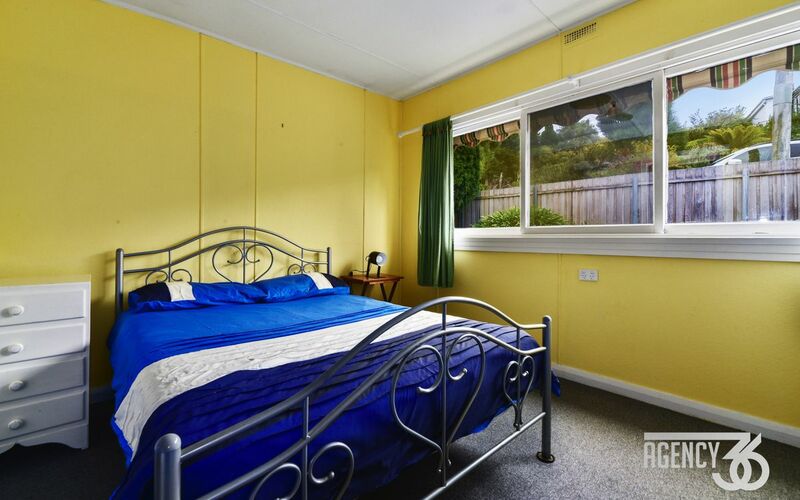 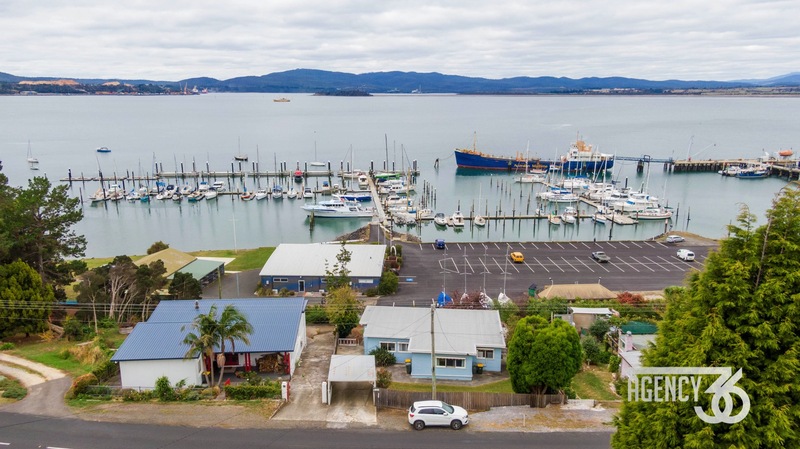 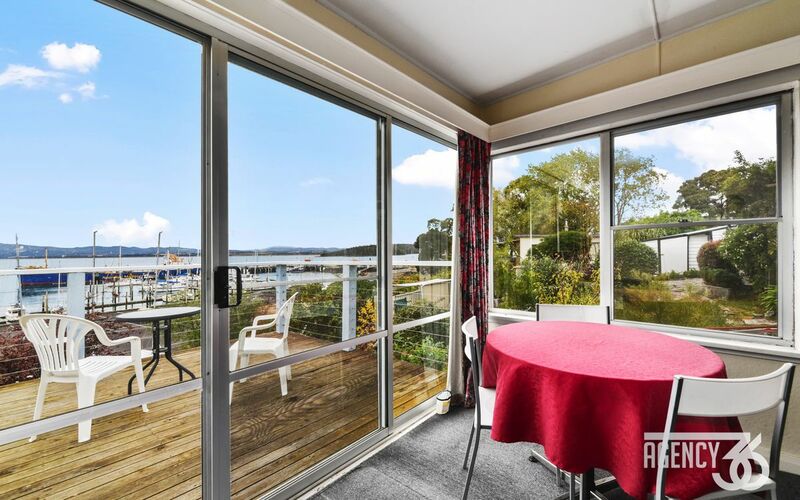 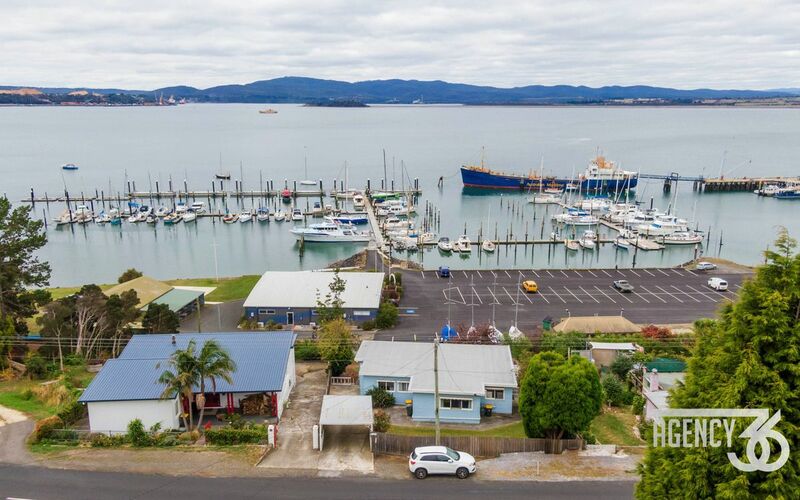 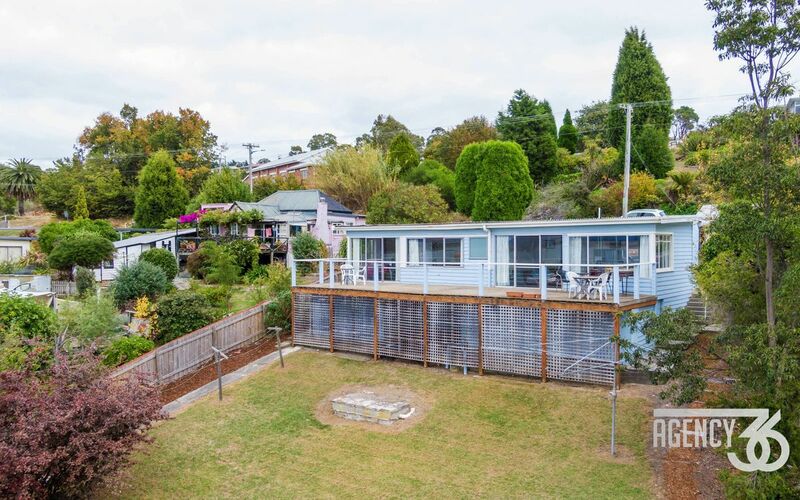 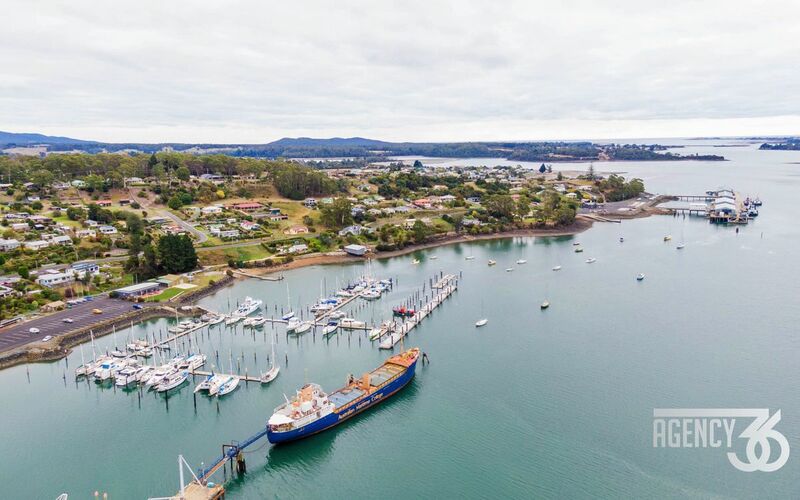 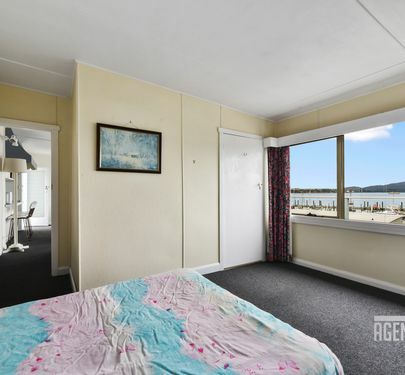 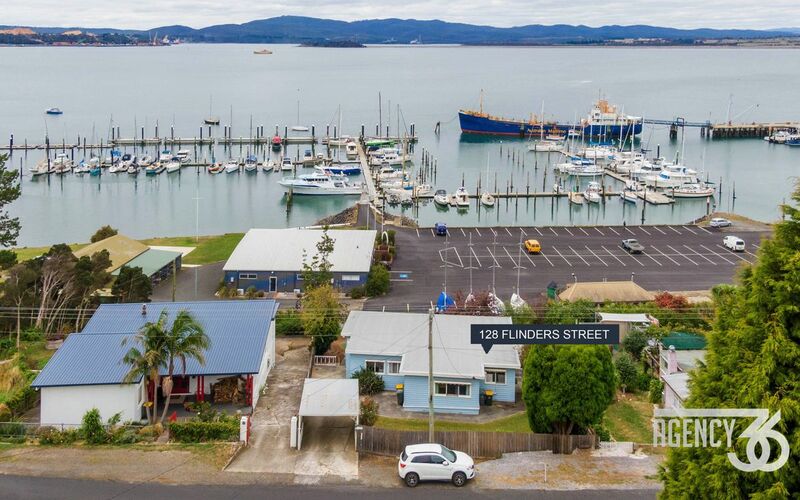 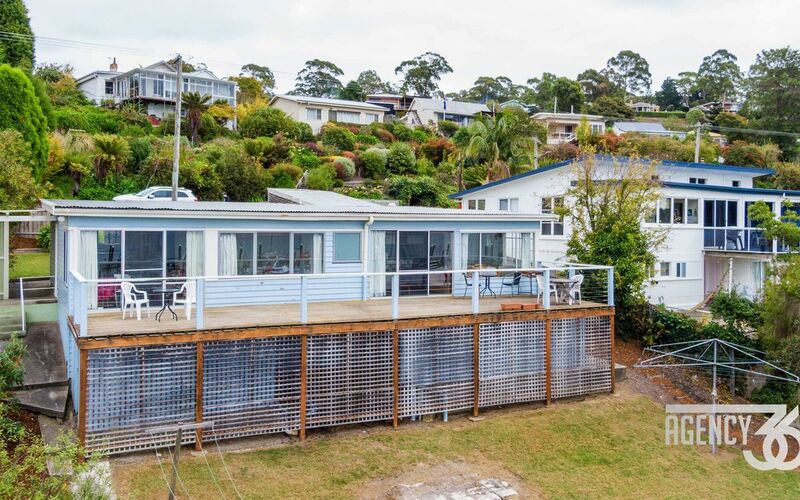 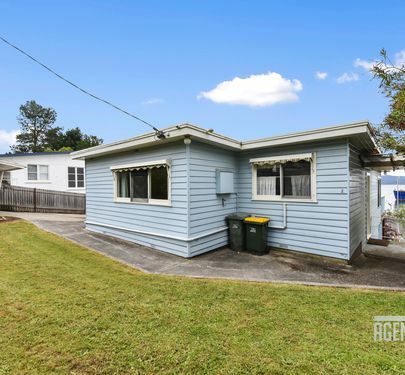 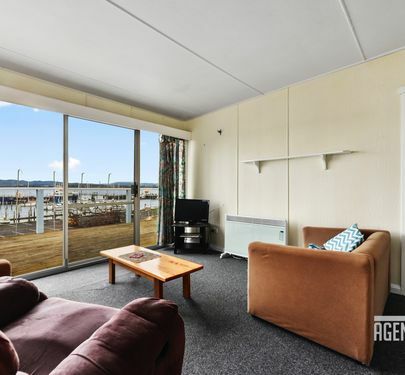 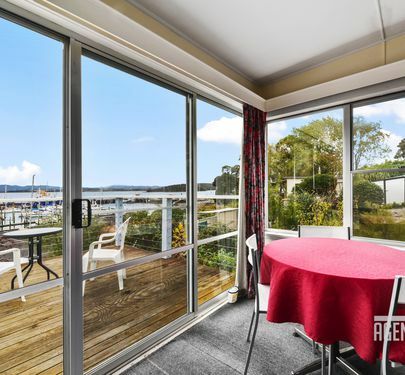 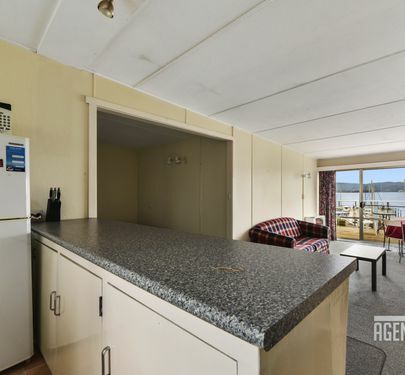 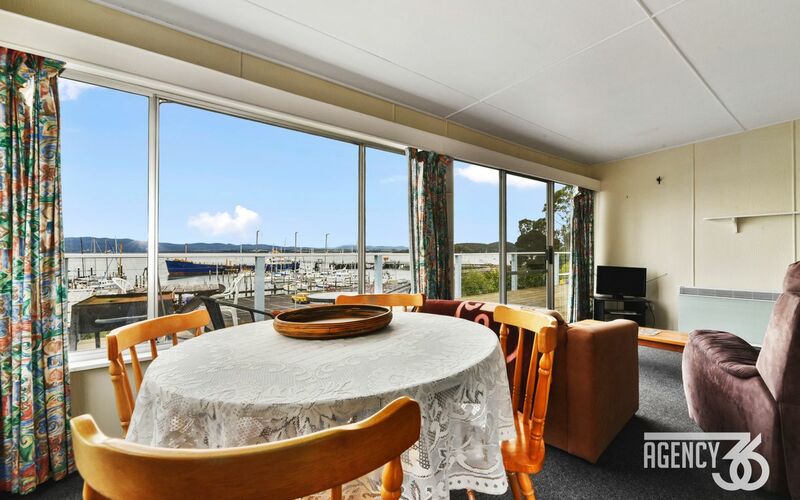 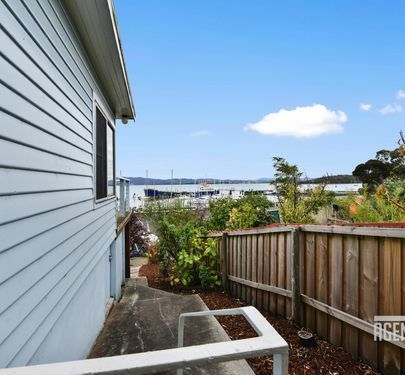 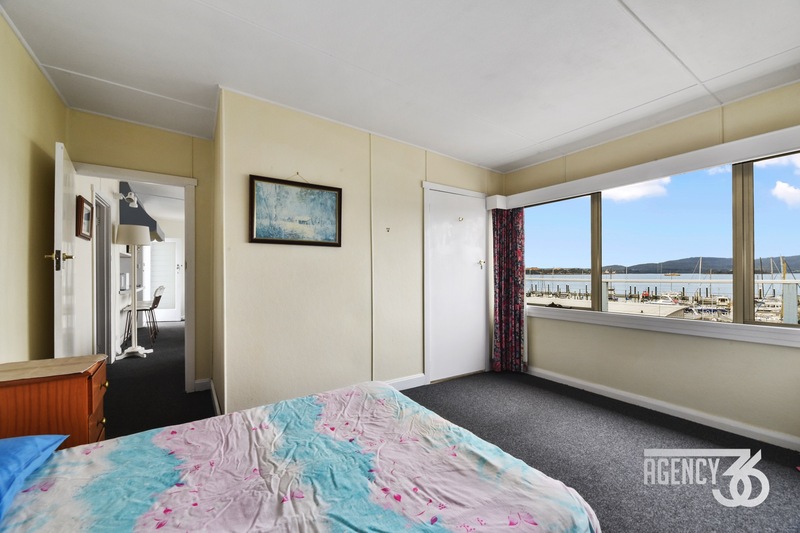 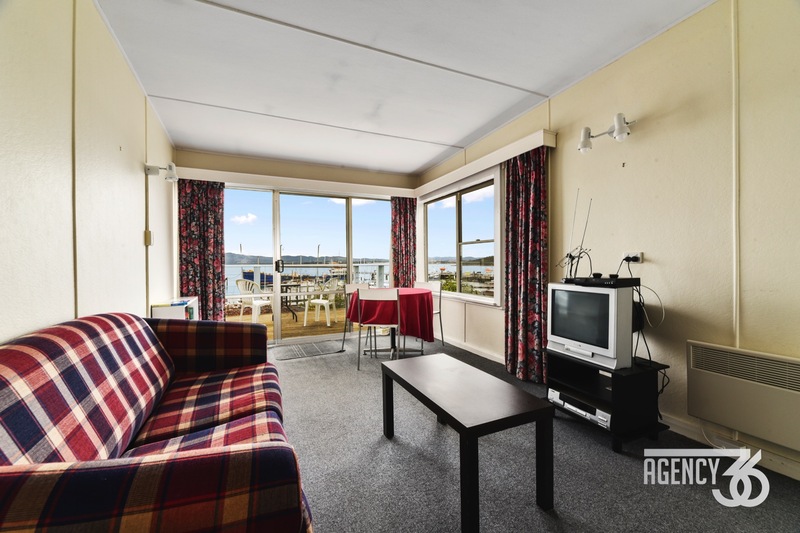 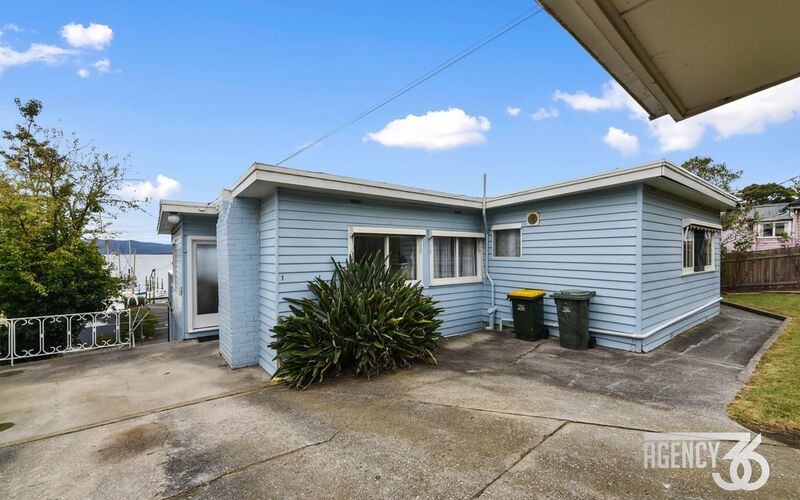 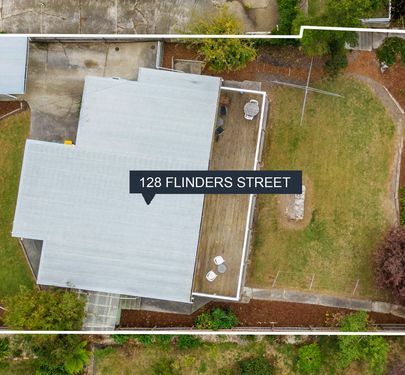 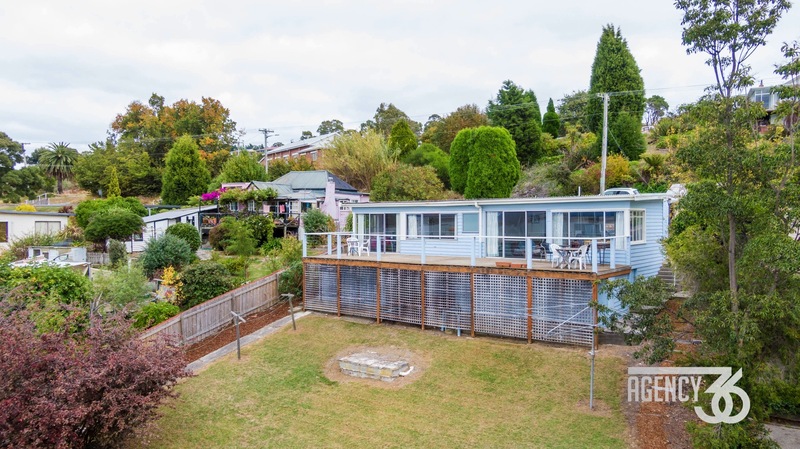 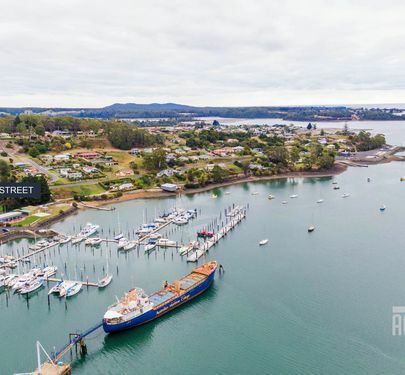 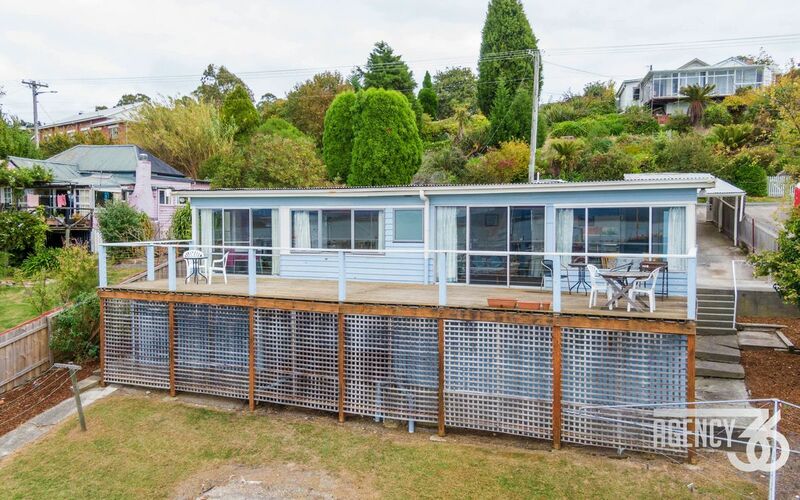 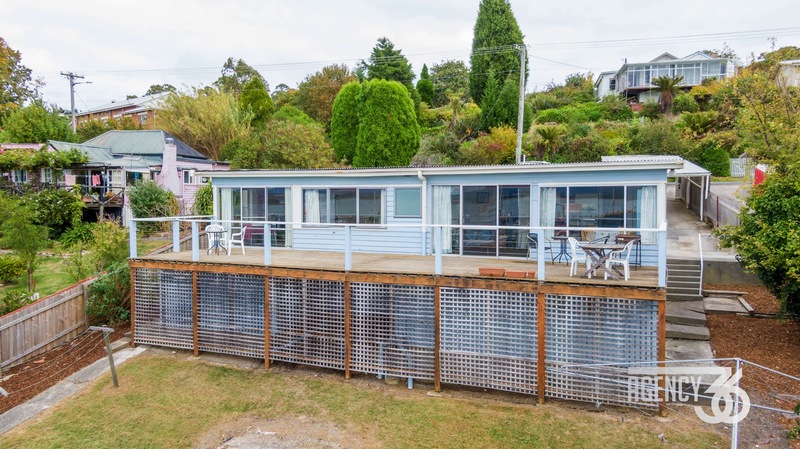 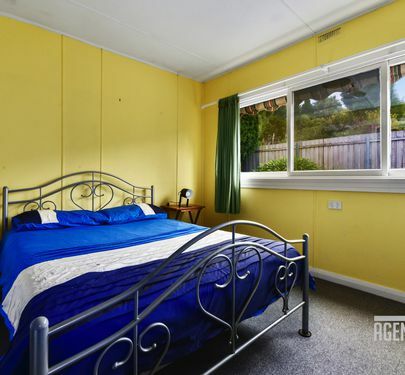 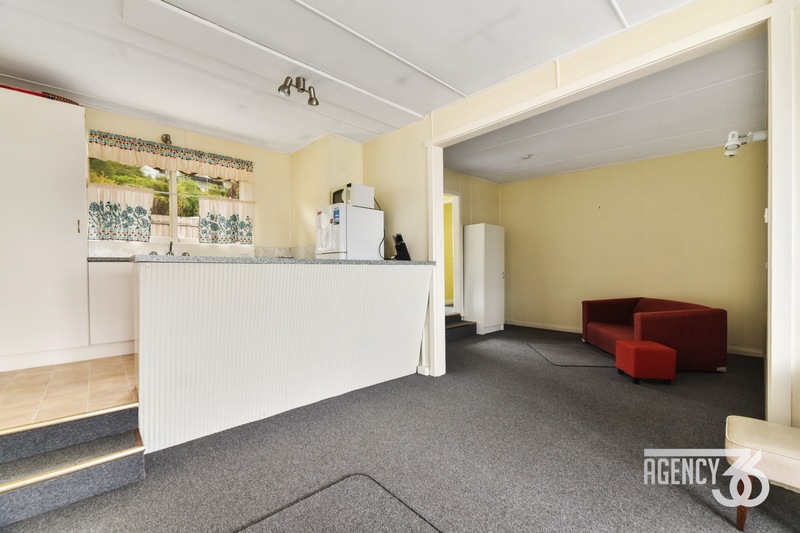 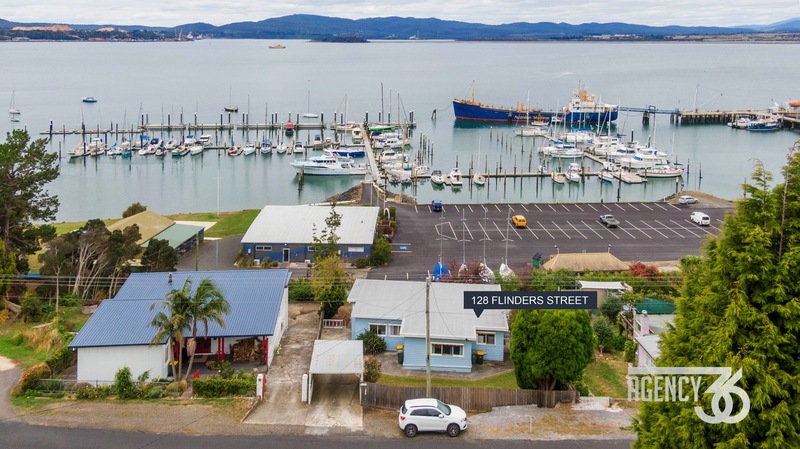 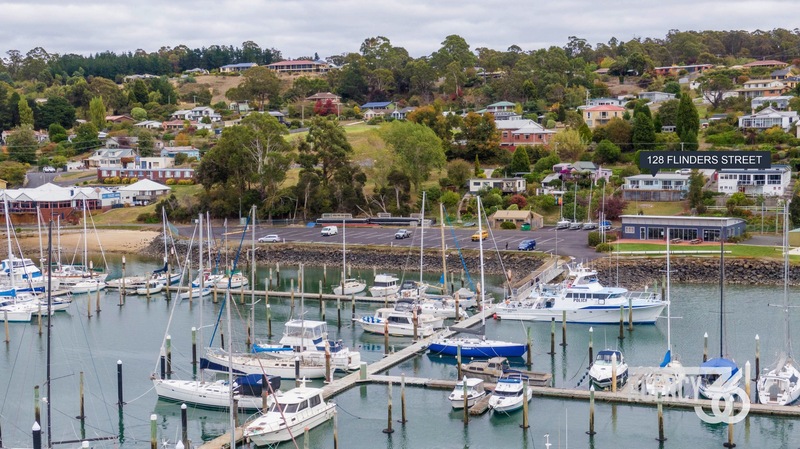 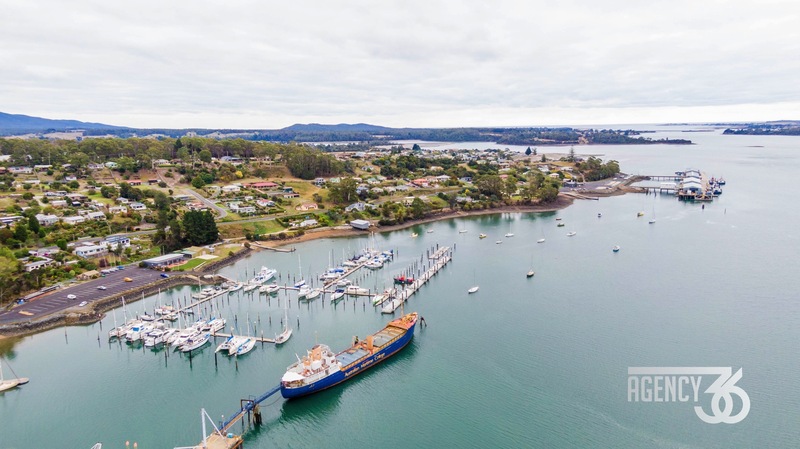 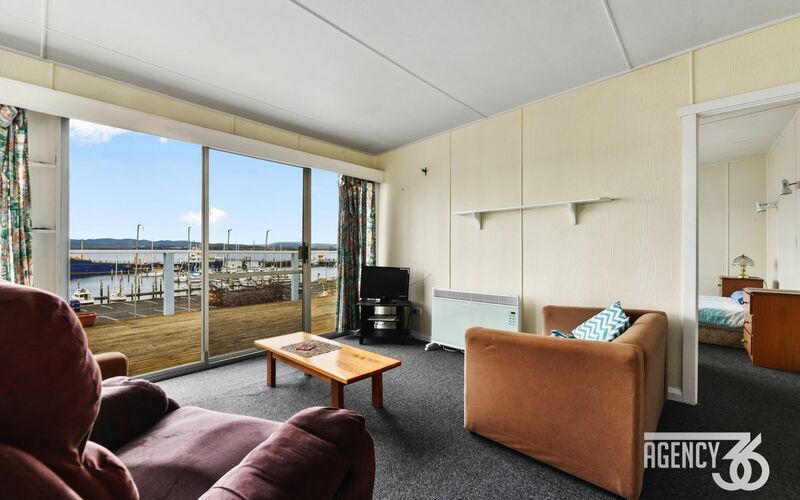 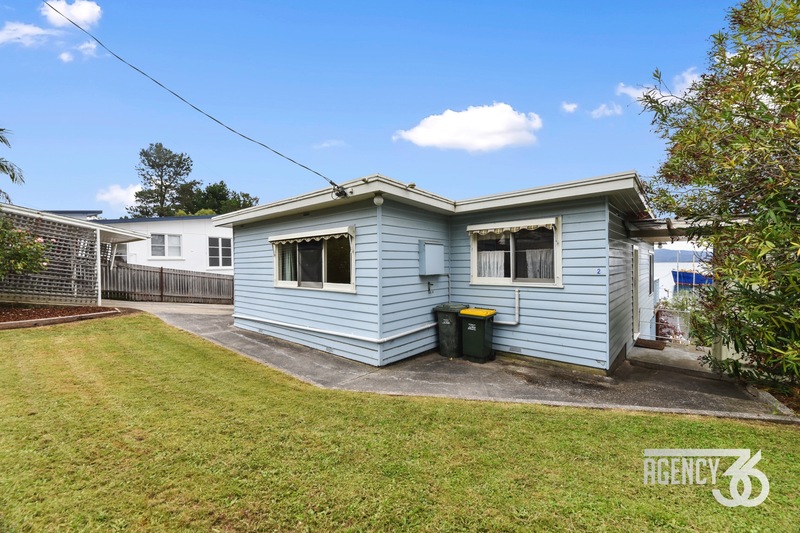 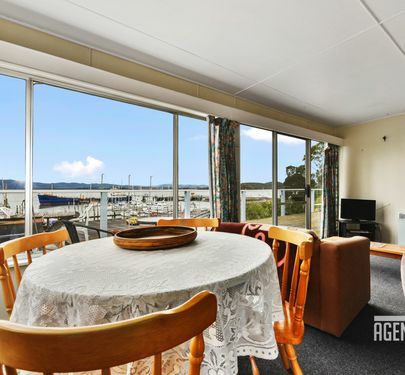 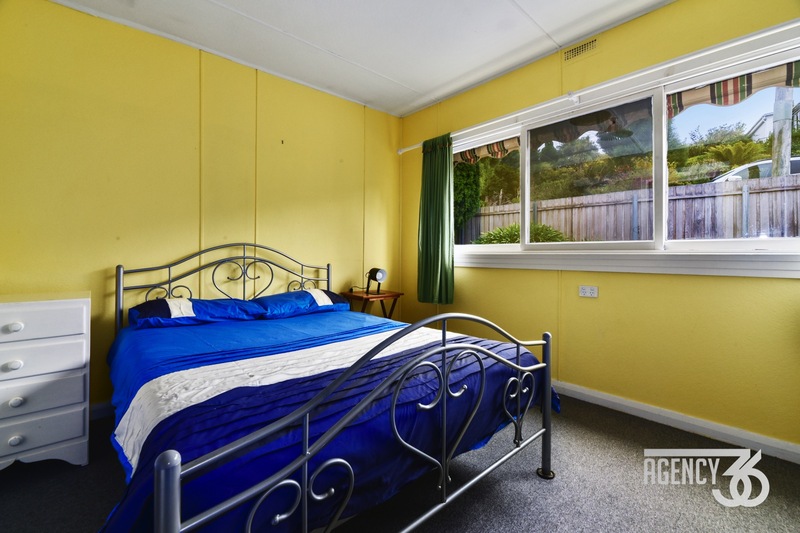 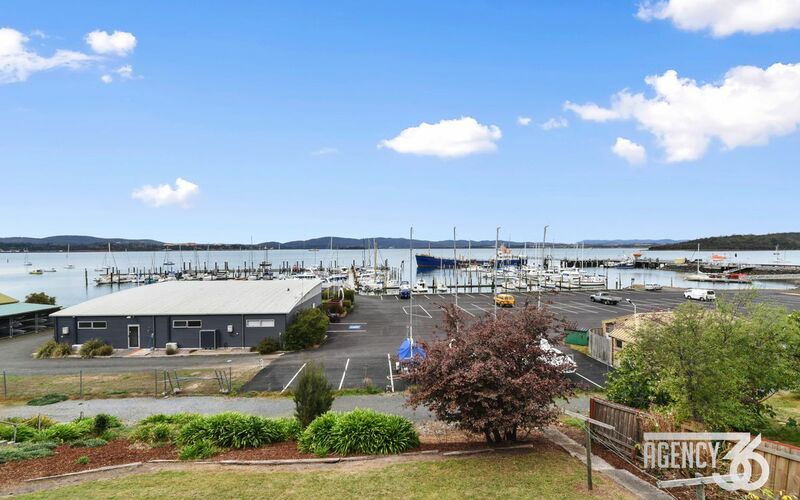 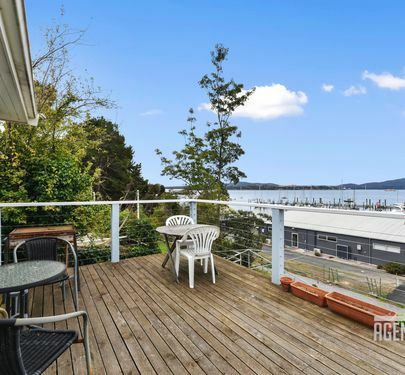 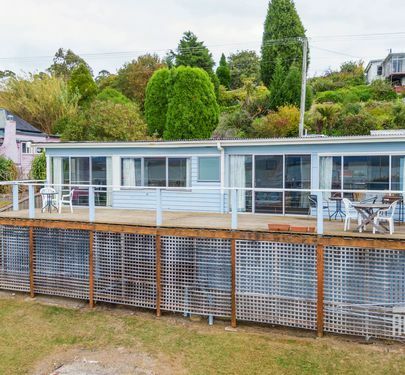 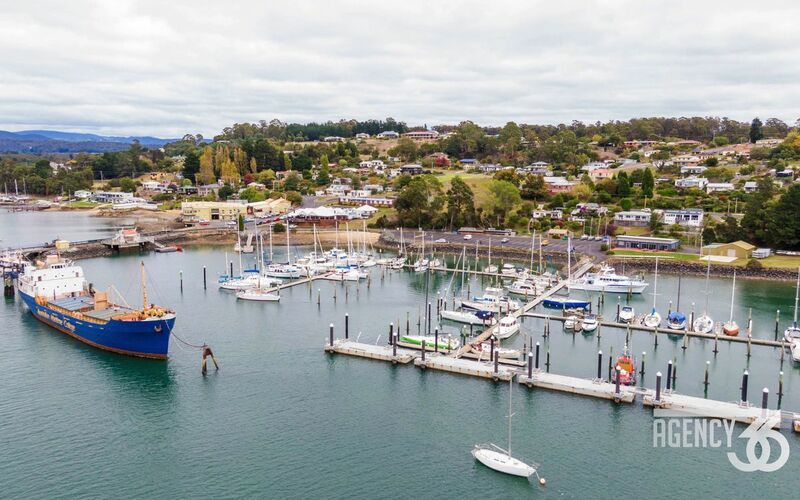 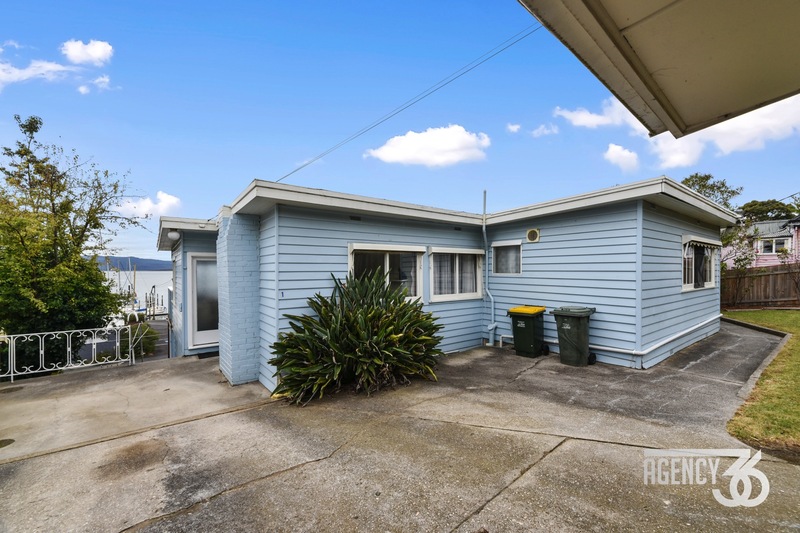 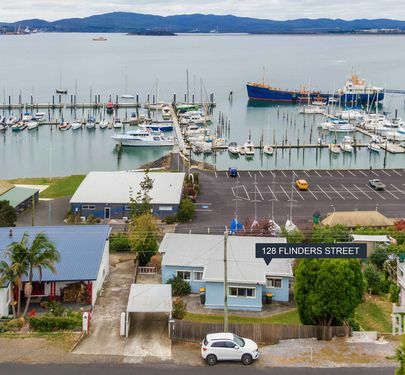 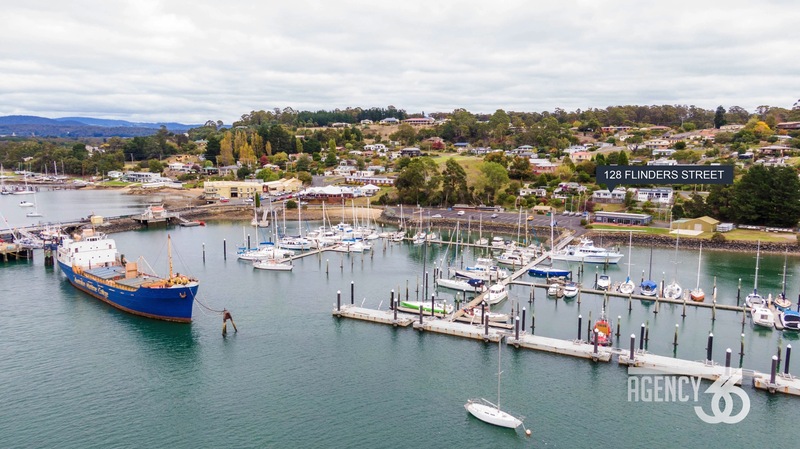 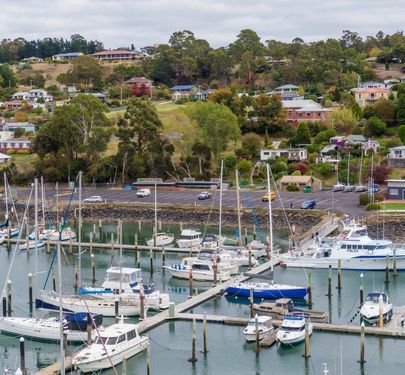 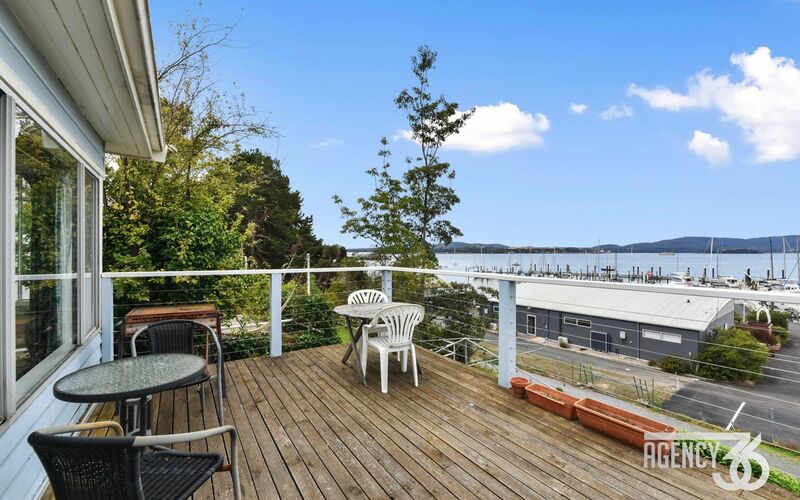 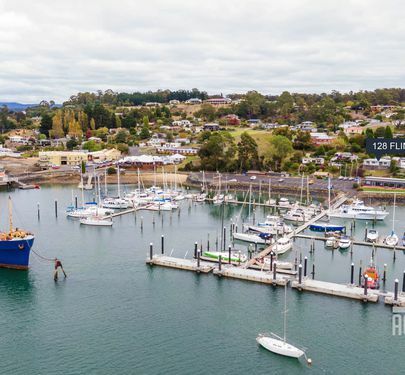 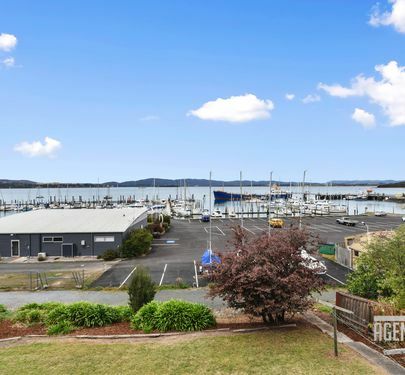 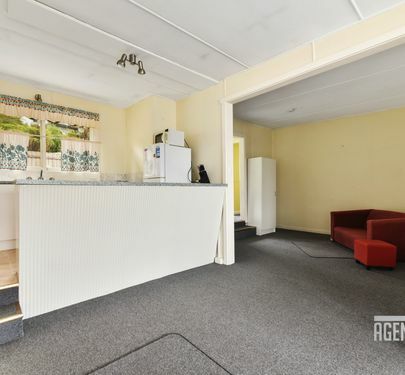 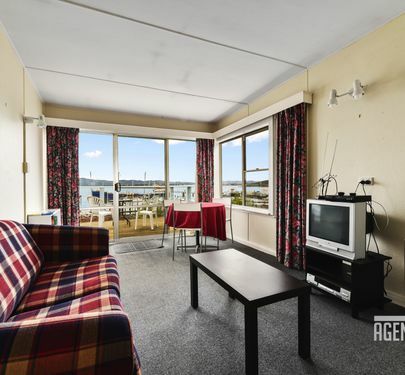 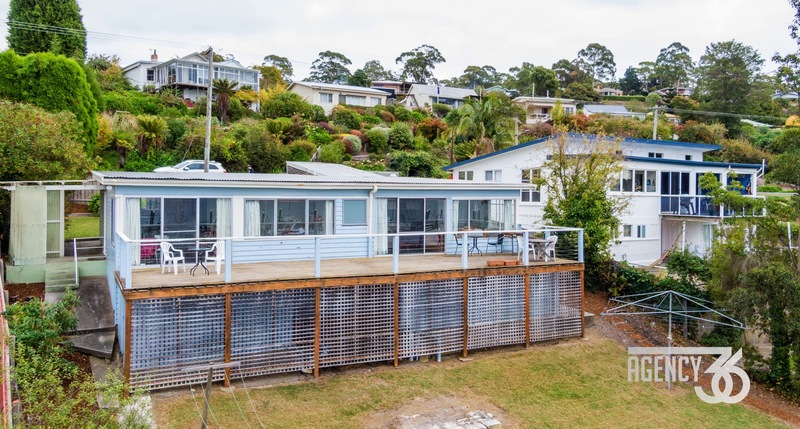 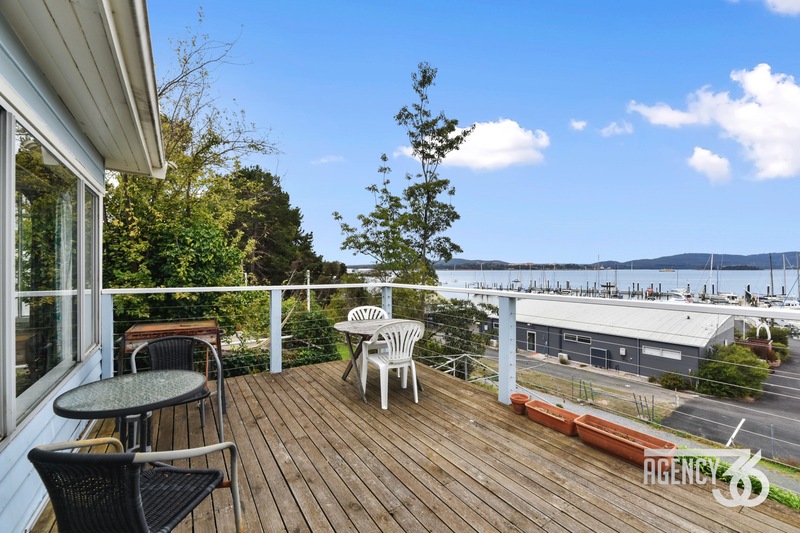 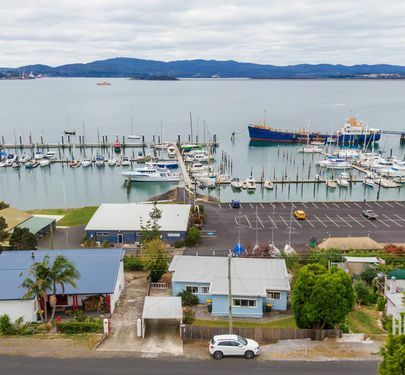 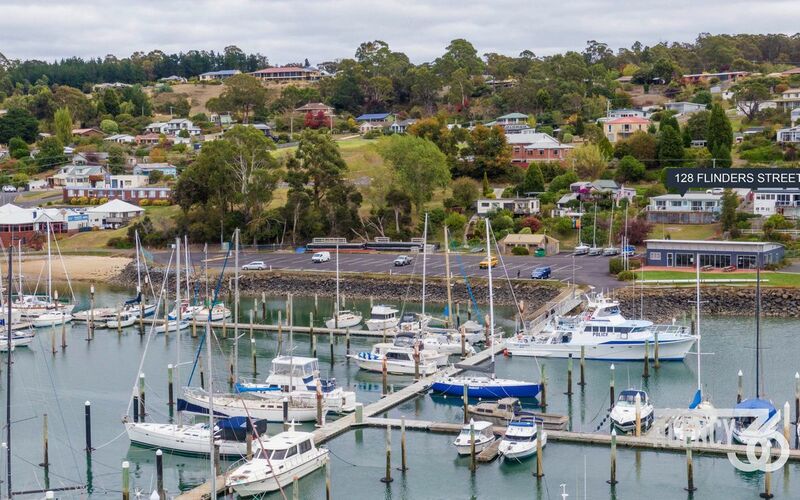 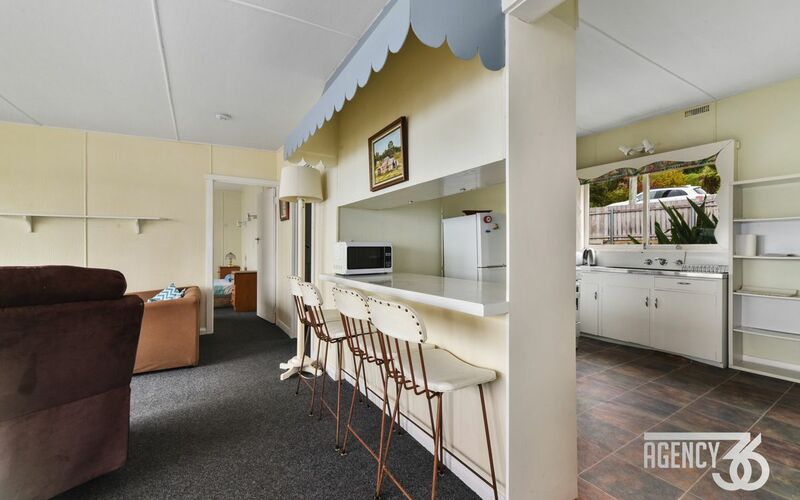 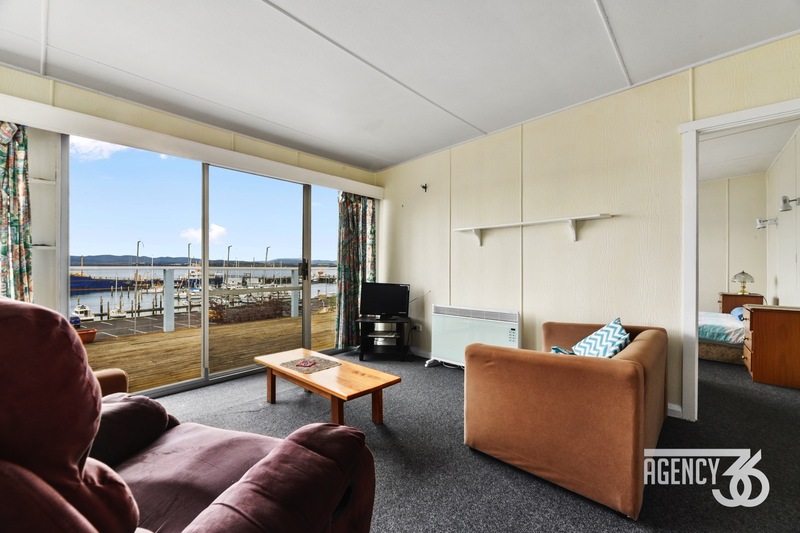 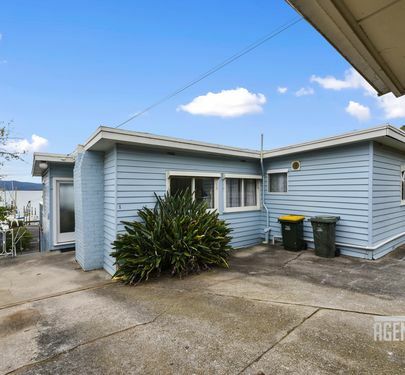 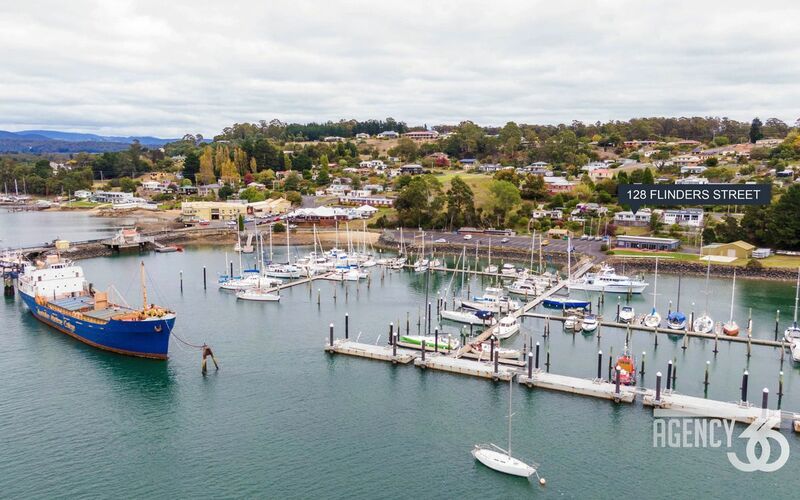 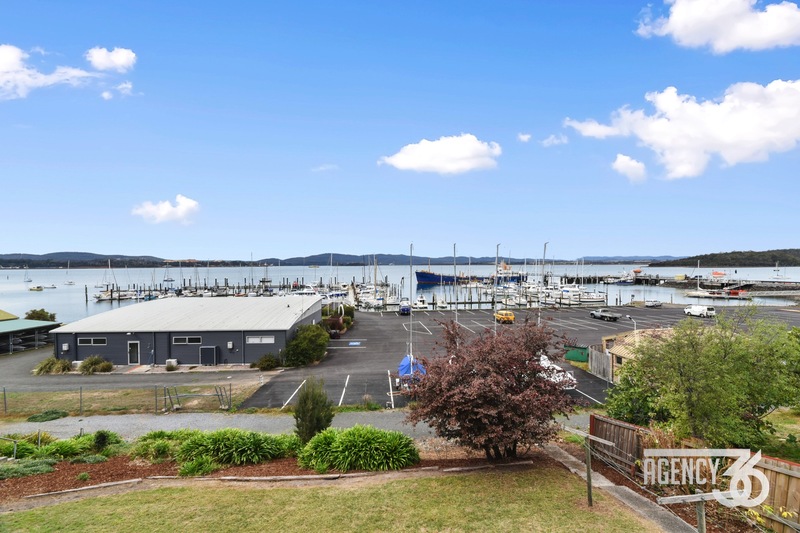 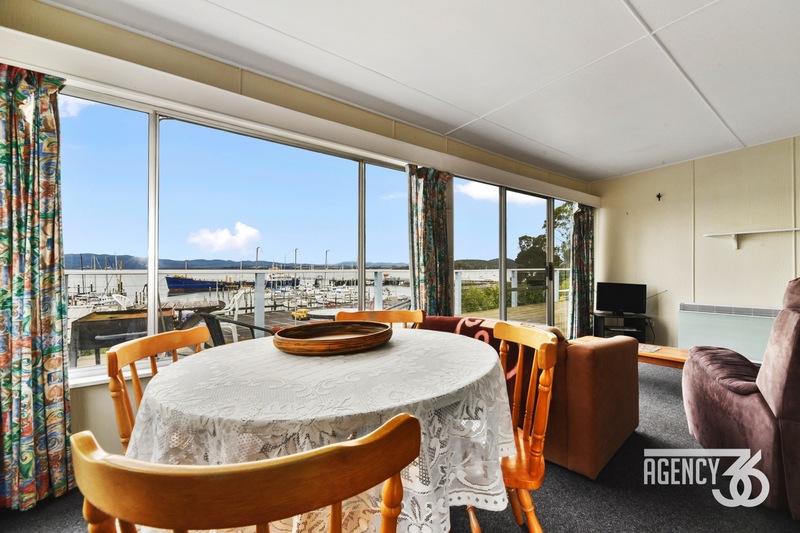 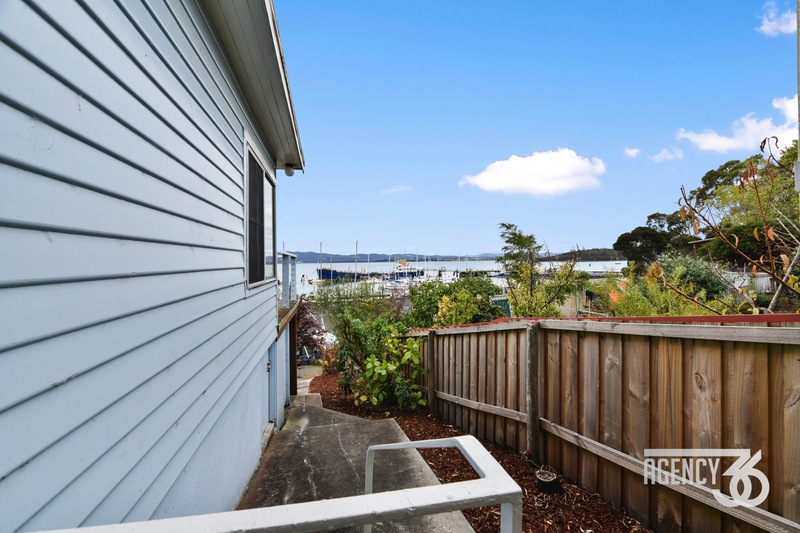 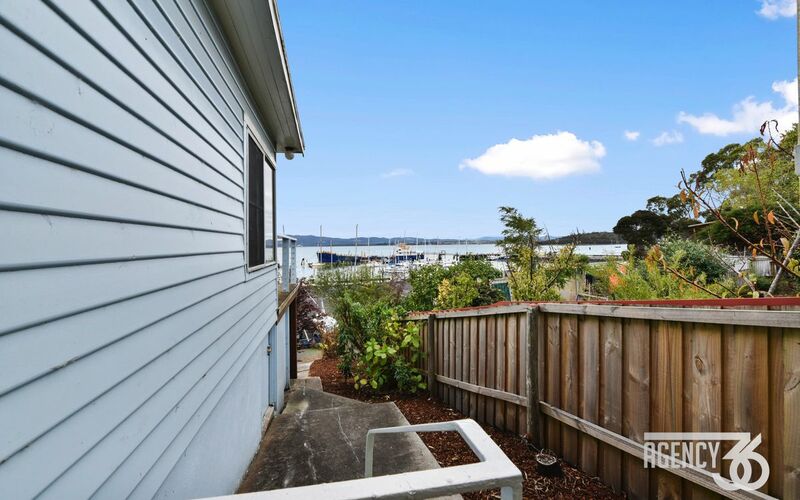 This property offers easy access to marina, pontoon, walking tracks and 2 minutes walk to local restaurants and tourist attractions, with a commuting distance of 40 minutes to Launceston, 45 minutes to Devonport and 10 minutes from Beaconsfield this makes for a great weekender.